The Governor is a result of a combination between Tradition, Technological Innovation and (mostly) Scientific Research! 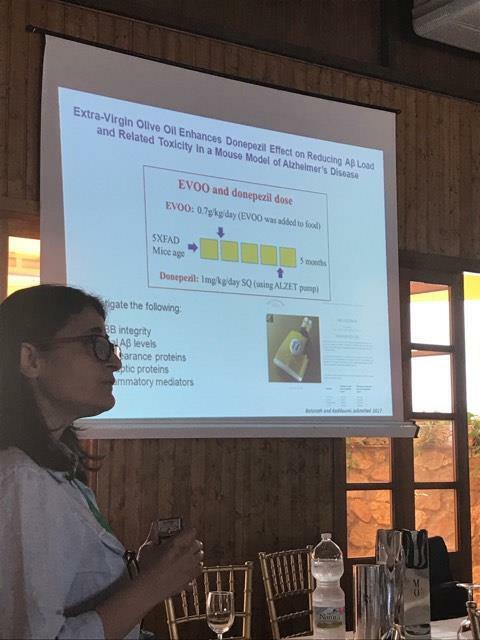 We proudly participate since 2014 at the first scientific research in the world connecting Alzheimer’s Disease with oleocanthal and olive oil. The research is in process and the results will be announced soon. Our responsibility is great in producing a future natural medicine => The Governor Olive Oil.